Experience the national motto of in the lush landscapes of Costa Rica. It’s where white-sand beaches lined with dense tropical rainforests give way to volcanic peaks and cloud forests, boasting world-renowned biodiversity. Whether you want to learn the secret to a healthy lifestyle, try the world’s-best fresh chocolate and coffee or hike the volcanic countryside in search of endemic bird species, Costa Rica is a land of endless opportunities. Want to learn more? 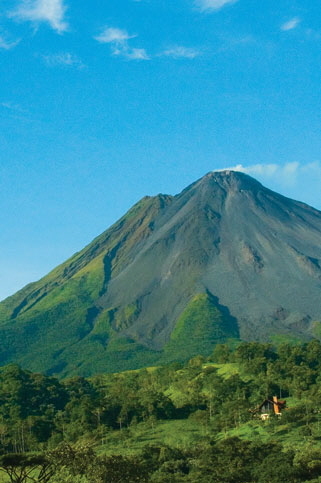 Check out our Costa Rica travel guide.